Another day, another defensive handgun use to stop a criminal from committing a crime. A would-be San Antonio intruder died at the scene of the home he was trying to break into Thursday morning after being shot by the homeowner. Police said the criminal was a man in his 40’s attempting to burglarize the home at around 9:30 a.m. The homeowner, a man in his late 70’s, and his wife heard a commotion and went to investigate. Paramedics arrived shortly after the shooting and performed live-saving measures but were unable to revive the suspect. Police told reporters that the homeowner is not expected to face any charges in the incident. Detectives also said they recovered a vehicle near the scene that may have belonged to the suspect, but they are still working to accurately identify the man. The homeowner’s neighbor, Carl Rick Jr. told the reporter that he wasn’t surprised the homeowner made it out without a scratch. It’s very important that everyone remember what the second amendment is used for in the United States. The second amendment allows law-abiding people to purchase firearms in order to defend themselves from criminals. 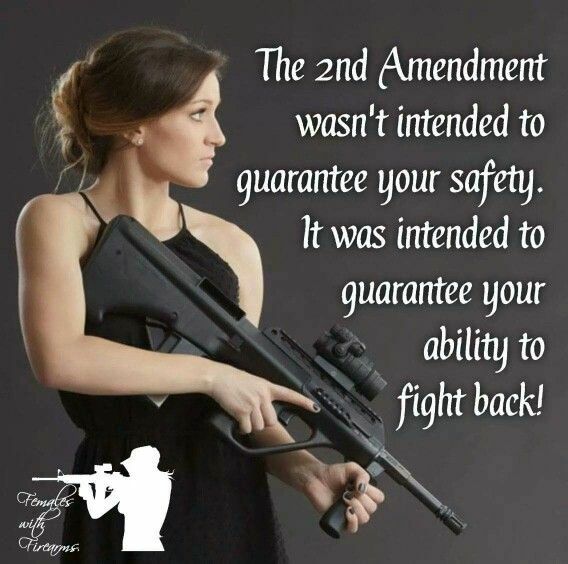 In many Western nations you are not free to defend yourself. The state dictates the terms of your life. ‘In April, a 35-year-old man from Hyvinkää, a town just 50km north of the Finnish capital, Helsinki, heard a knock on the front door of his suburban house and rushed to open it. As soon as he unlocked it, three strangers rushed in and launched at him, toting baseball bats and a gun. The man retreated to the kitchen, where he found a knife and with it was able to overpower the intruders, two men and one woman. The homeowner has been convicted of “excessive self-defense and attempted manslaughter,” Helsinki news reports. He will serve an unconditional sentence for four years and two months, which he has to spend in prison. The man also has to pay damages to his attackers, with the fine totaling €21,000 (US$23,000). The newspaper does not provide information on the severity of injuries sustained by the home-invaders, however, it is known that they survived the event. That is just insane, Cecil.